A brief update this month as I’m very busy working on my new F430. 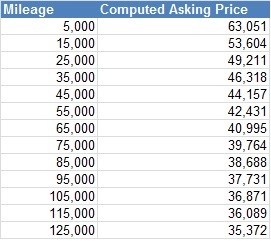 Before I get into this months data I’d like to point readers to my Buying Guide – it is a work in progress and would I appreciate any feedback. 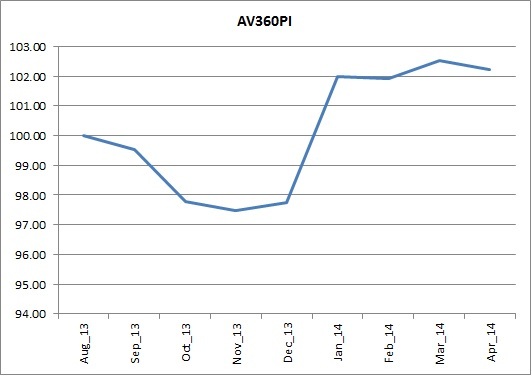 Average 360 asking prices have dropped a touch from last month – the Price Index has fallen 0.31% and now stands at 102.21. There has been a flood of new cars to the market – the number advertised on the Pistonheads website is 67, an increase of 12 from this time last month. Activity is buoyed in top end of the market with 20 cars now for sale with an asking price of £55k or more (from 16 in March). 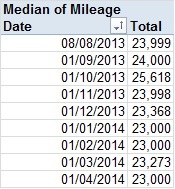 Finally, the median mileage hasn’t moved. That’s it for now, please get in touch if you need any more info. 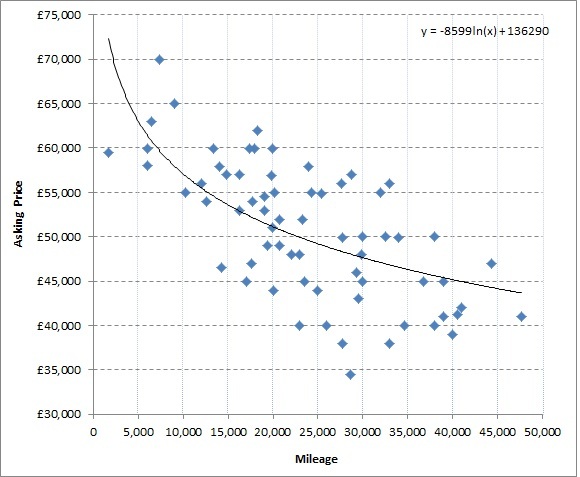 If you are looking at a particular car then I will be happy to pull out the data I hold on it for you – just drop me a line.